We offer initial legal advice on custody of children and can help you with a Child Arrangement Order. Call our Child Law Solicitors or contact us online and we will help you. Arrangements for where a child lives either with a parent or a non-parent. Arrangements for a child to spend time with or otherwise have contact with a person they don’t live with. This is often the non-resident parent. 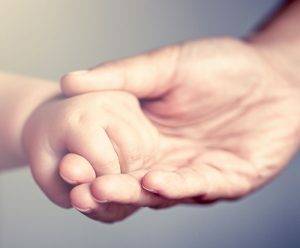 When dealing with a Child Arrangements Order application, the Court will take the stance that it is generally better for a child/children if a parent is involved in their lives. How religion should be included in the child/children’s upbringing. If you want to take a child that lives with you abroad this is a complex matter with extra factors that the Court must consider. It could be a criminal offence to take a child out of England or Wales without the right consent or Court Order, so it’s important to get legal advice beforehand. We can work with you on a fixed fee basis so you know exactly what the costs are each step of the way.